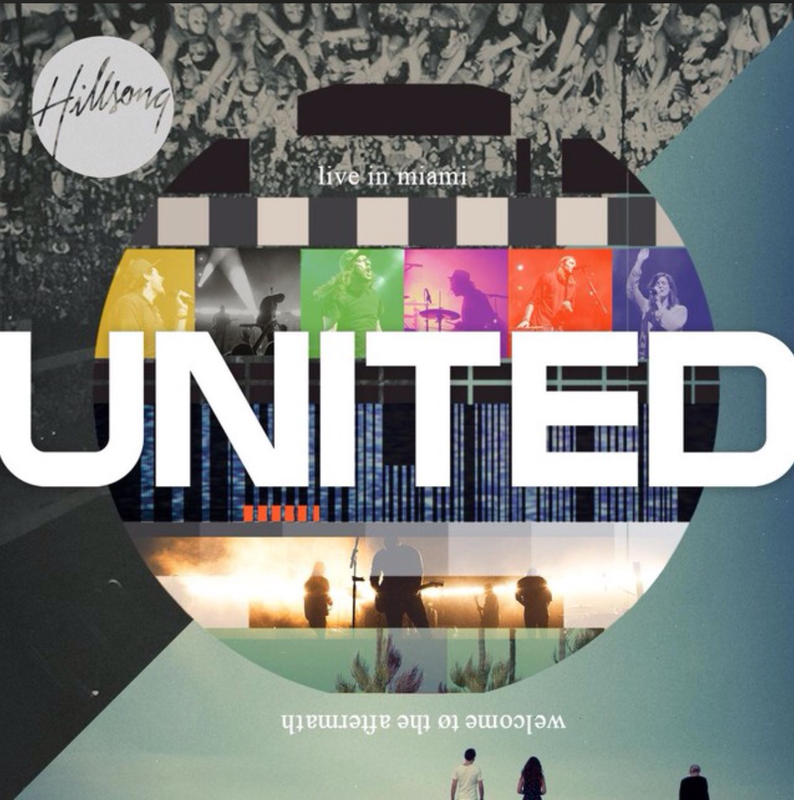 Day 31 I’m adding in 1 extra day to the Christian Music Challenge this is my last post for “worship week” closing the challenge out with none other than the best worship band ever,Hillsong United with “All I Need Is You”, such a powerful song! Plus the band will be in town on August 2 for the Outcry Tour, so jusy welcoming them back as well! Hope you really enjoyed the challenge, I’d love some feedback on what you did and didn’t like about the challenge.